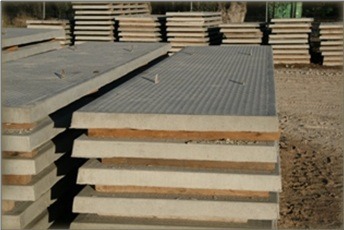 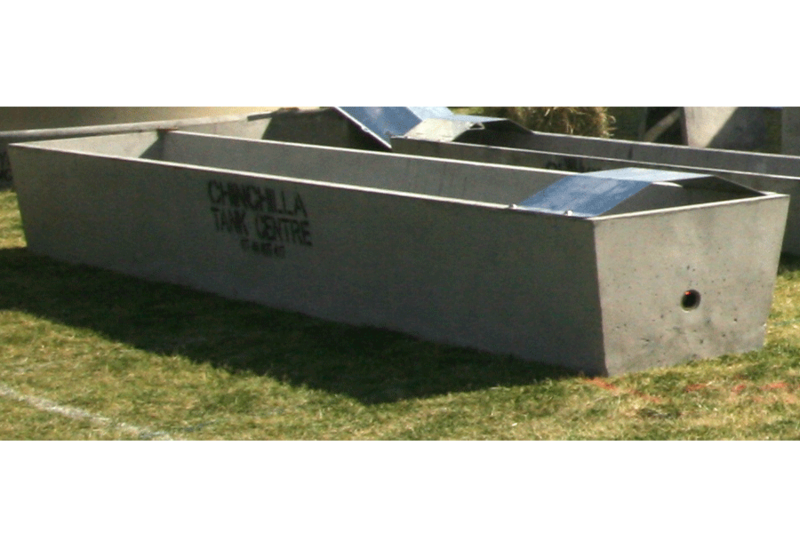 Buy Chinchilla Tank Centre products online at FarmshopAustralia.com. 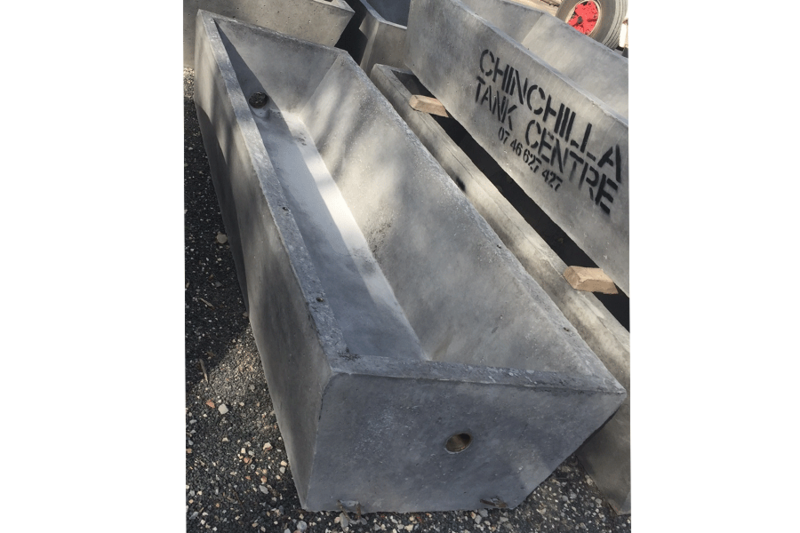 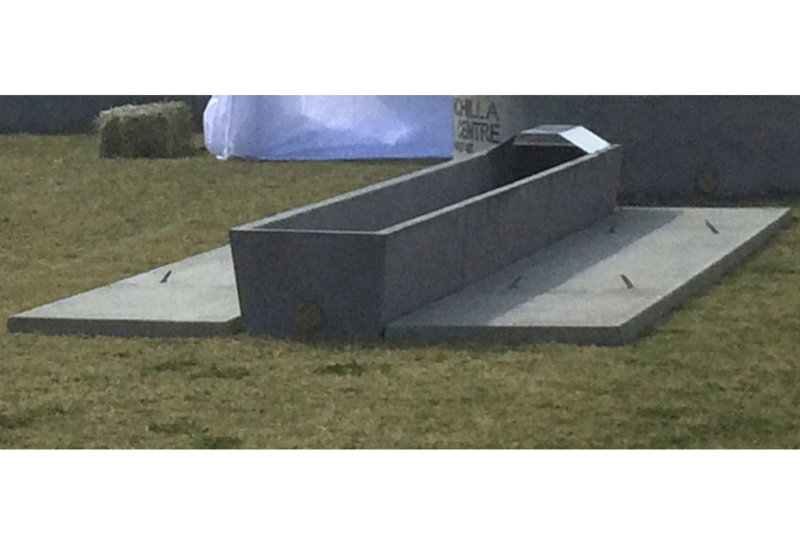 The Chinchilla Tank Centre range of products includes water troughs and infrastructure to help provide you with the best products available. 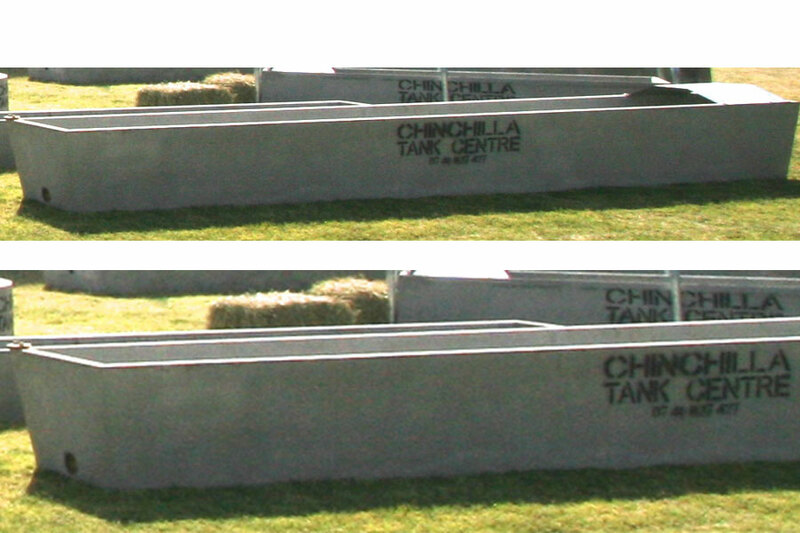 Established in 1989 Chinchilla Tank Centre is a manufacturer of high quality, innovative, reliable products. 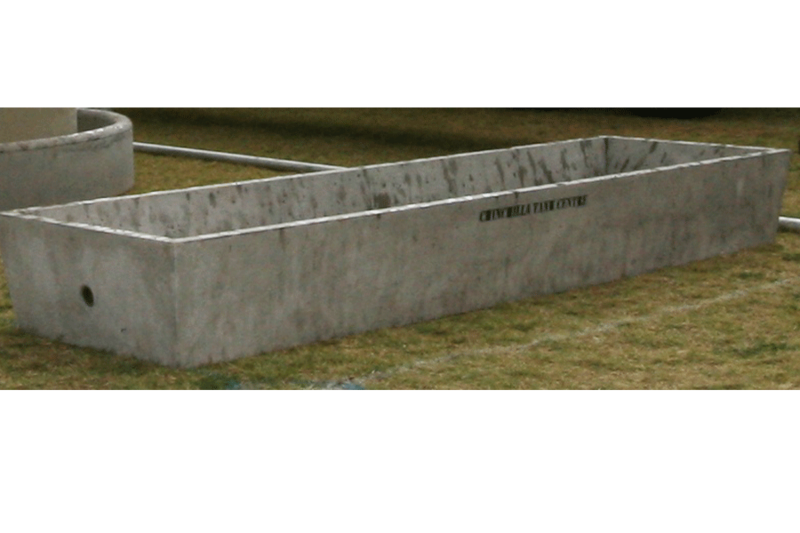 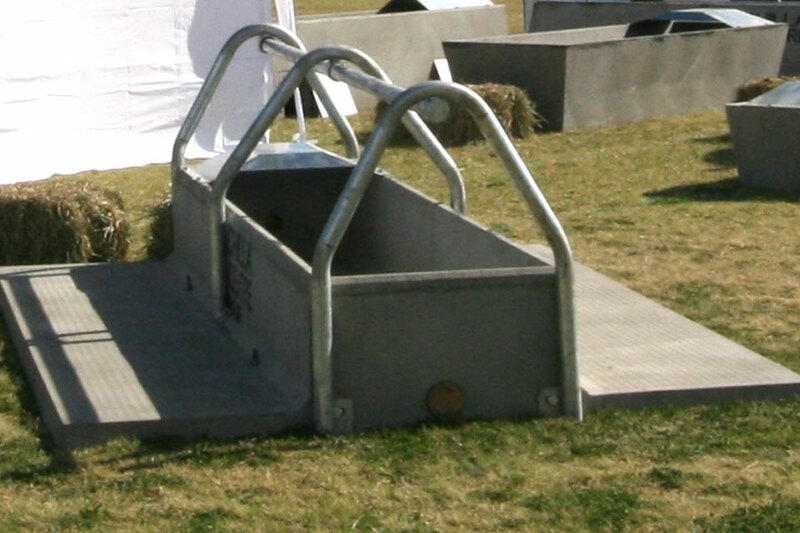 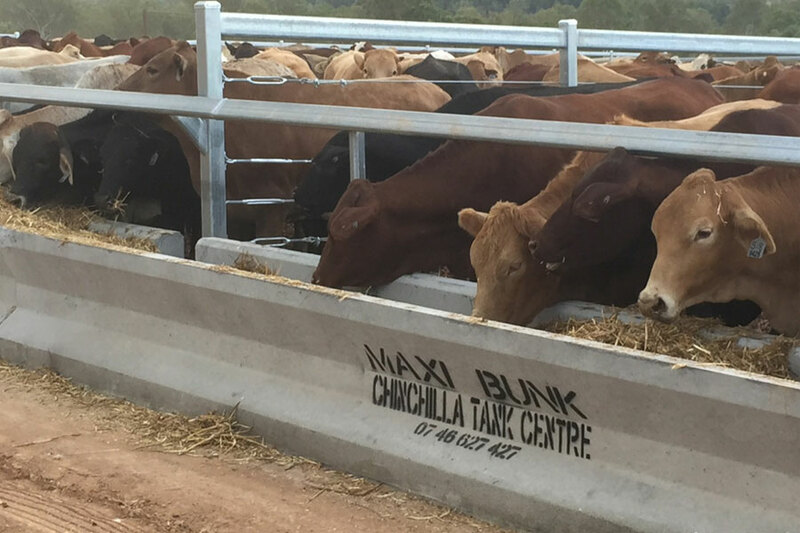 CTC offers a large range of Stock Water Troughs & associated accessories , Polycrete cup & saucers and Feedlot Infrastructure products. 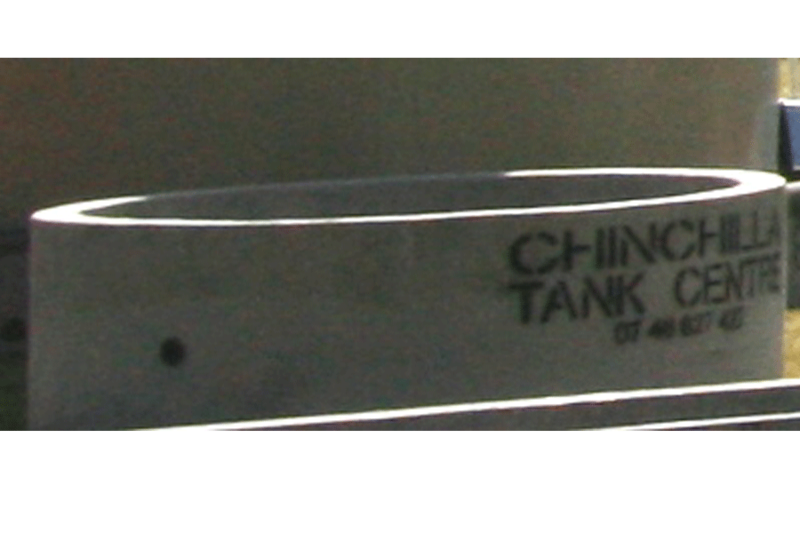 Two crane trucks operate full time to service customer delivery requirements. 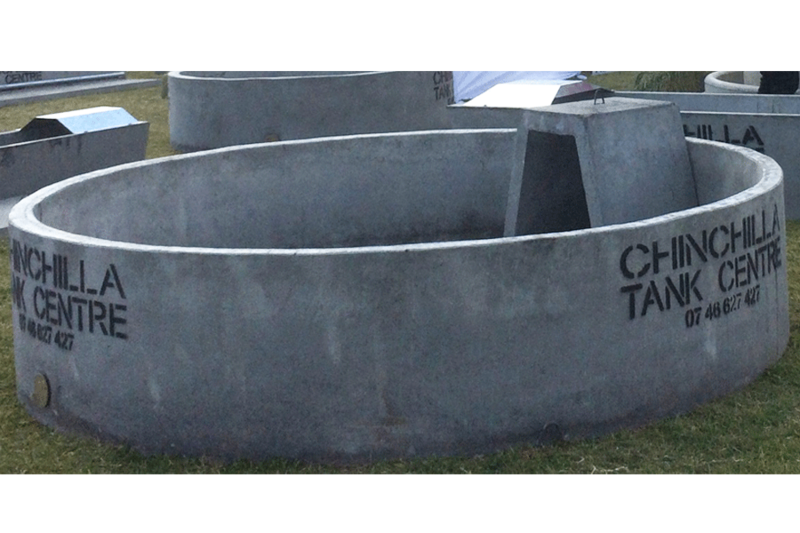 View our large range of CTC products below and contact us with any further information on other items you are interested in.